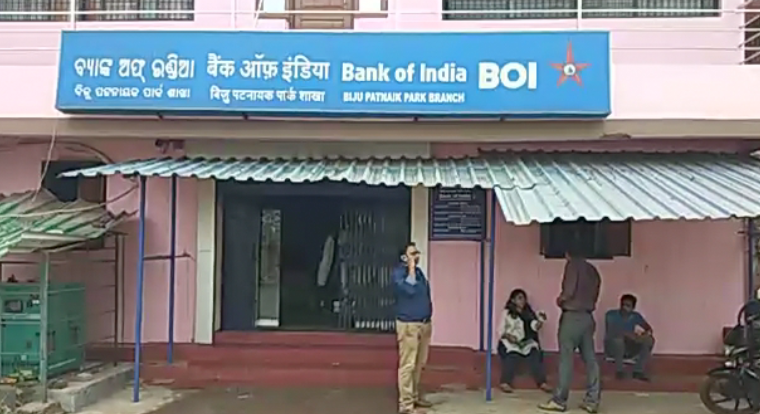 Cuttack: Several important documents, computers and other properties worth over lakhs were gutted after fire broke out at the Bank Of India Branch at CDA sector 10 here in Odisha on Saturday. On being informed, Fire brigade teams rushed to the bank and doused the fire within an hour. Though the exact cause behind the fire mishap is yet to be ascertained, Fire Services personnel suspect a short-circuit could be the cause of the fire.